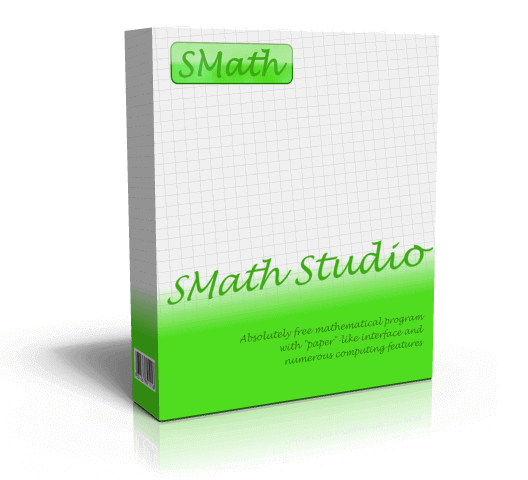 New Beta SMath Studio 0.99.6648 is available! 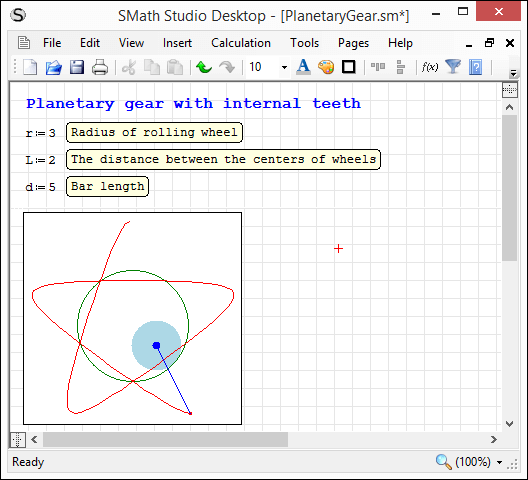 Tiny, powerful, free mathematical program with WYSIWYG editor and complete units of measurements support. It provides numerous computing features and rich user interface translated into about 40 different languages. 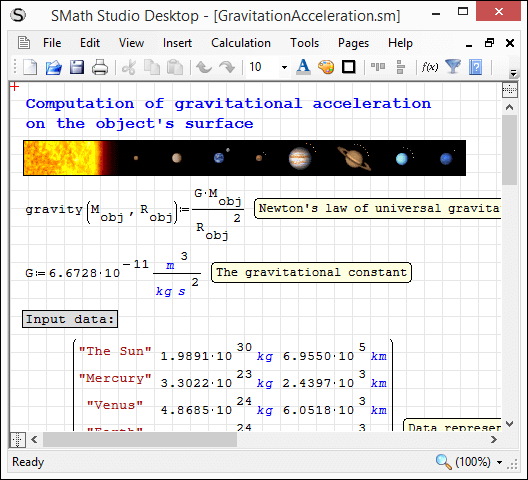 Application also contains integrated mathematical reference book. 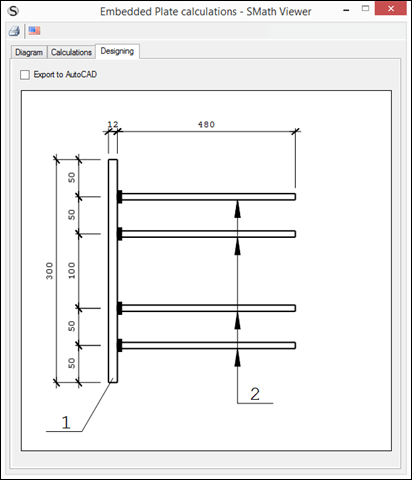 Application can be easily extended based on your needs. 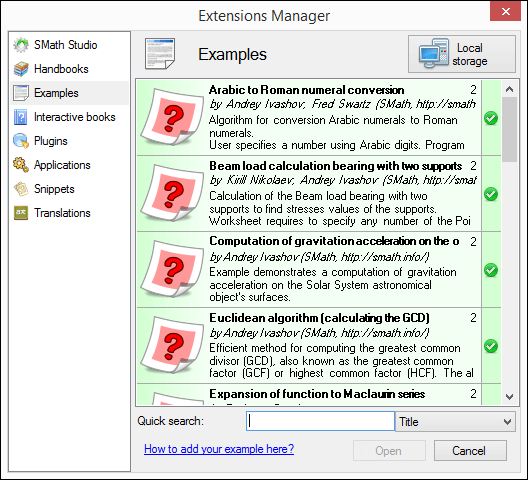 Built-in Extensions Manager tool allows to get access to hundreds official and third-party resources of the following types: usage examples, plug-ins, SMath Viewer based applications, snippets, interface translations, interactive books, handbooks and tutorials. SS-2322: Ctl+A keystroke enabled into Output window. 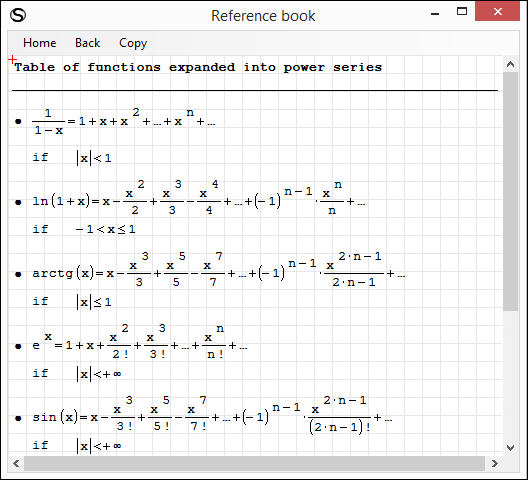 Replacing of function existing on the worksheet with another one using Dynamic Assistance list fixed. The following internal setting support implemented: NumbersOutputFormatDisambiguation=CurrentPreset (can be added into settings.inf content as a separate line) - it allows to open legacy files using new numbers format set into program options. Vectorization operator improved to support more different cases. This is release candidate. Known observations are fixed. Tests passed OK. No new functionality will be implemented before next Stable release. 6 users thanked Andrey Ivashov for this useful post. No new functionality will be implemented before next Stable release. Will be a big job to test all !